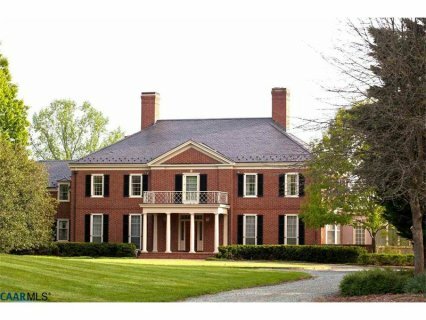 What do I really want when it comes to luxury real estate in Virginia? Do you want privacy, security, land, a swimming pool, golf? Or close access to a bustling downtown and southern cultural hub?